We use MyGlue to secure all your passwords in one simple and easy to use safe app. Say goodbye to password insecurity, and say hello to MyGlue. Store, create, and maintain your own passwords, plus view all passwords that Ever Nimble manages for you – all in the same app. 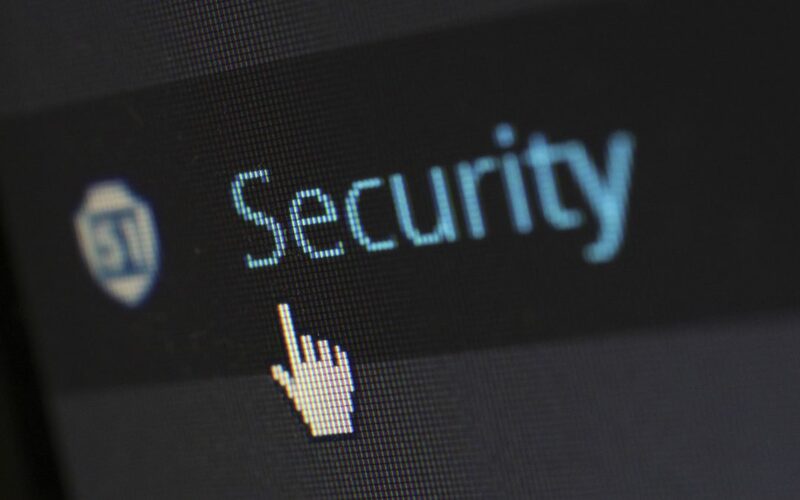 You can enjoy full control over accessing and updating your passwords, with the comfort of knowing Ever Nimble are always here to help as your trusted security adviser. With MyGlue you can also share passwords with anyone in your organisation, and customise those passwords to individuals or groups. If necessary, you can choose to lock specific passwords down so that no one but you can access them. MyGlue also has its own mobile app, along with Chrome extension, making using these passwords a breeze for you and your staff. Also, Ever Nimble has the ability to share passwords with individuals or groups within your company where appropriate. In a sense, you’re given a platform for self-service. Ultimately, you can remove the risks associated with poor password management with this very minimal investment, and still gain all the security and value it brings. MyGlue also allows you store documentation and checklists centrally, so that everyone in your team is able to follow the same process or procedure. This can help your team to become more productive and breeds a culture of collaboration! We provide MyGlue as part of our Ever User and Ever Secure IT support bundles. We will then complete all the support necessary for getting this up and running, securing your important passwords.